1. 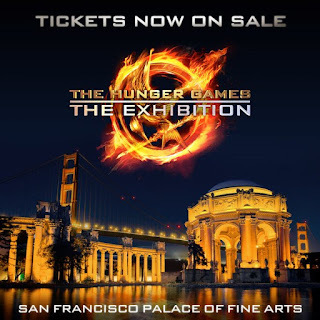 The Hunger Games Exhibition in San Francisco [February] & Location #3 TBA? 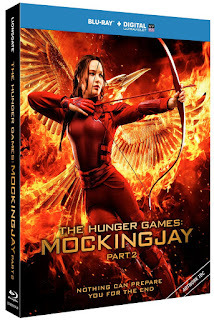 You've seen it tens of times in cinemas, now it's time to see it a countless more times at home - Mockingjay - Part 2 is expected to land on Digital HD in mid-February, and on Blu-ray and DVD (plus Blu-ray 3D in select countries) in early March. 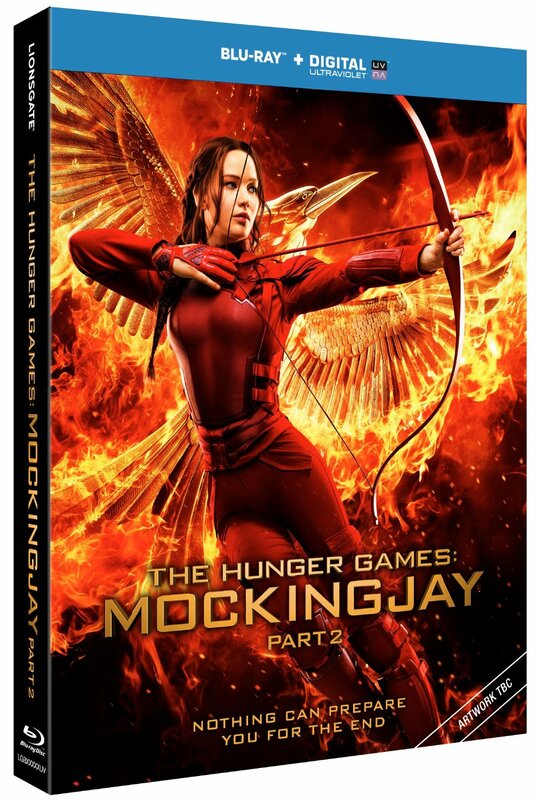 If you haven't already pre-ordered, do so now (Amazon US, UK) - there are steelbooks, 4-film sets, and for those stateside even the Target Exclusive available to pre-order. 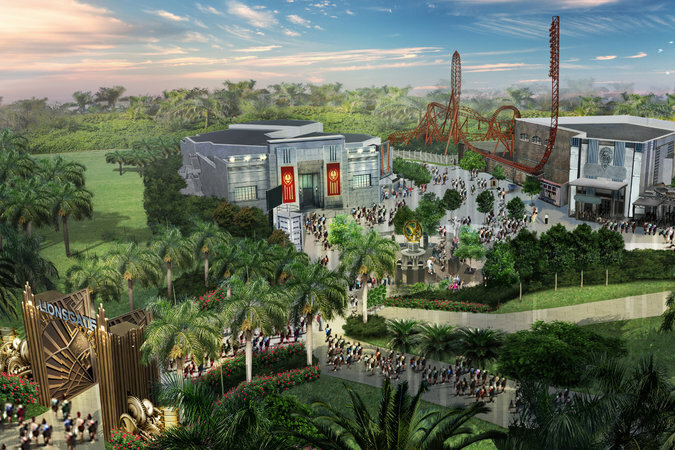 Expect the official release date and content announcements in the next few weeks - remember the dates will vary by territory with the U.S. getting the film first (sorry). Because we all know they won't drop this on us this spring.... As is usual with such franchises, we're expecting the studio to release an ultimate set at a later date - our guess is November at the earliest - with all 4 films, hopefully additional brand new content (blooper reel anyone? ), and some great-looking collectible packaging. Francis Lawrence mentioned in interviews recently that he hasn't yet been asked about working on something for the ultimate set but he did float the idea of a combined 4 hour cut of Mockingjay. 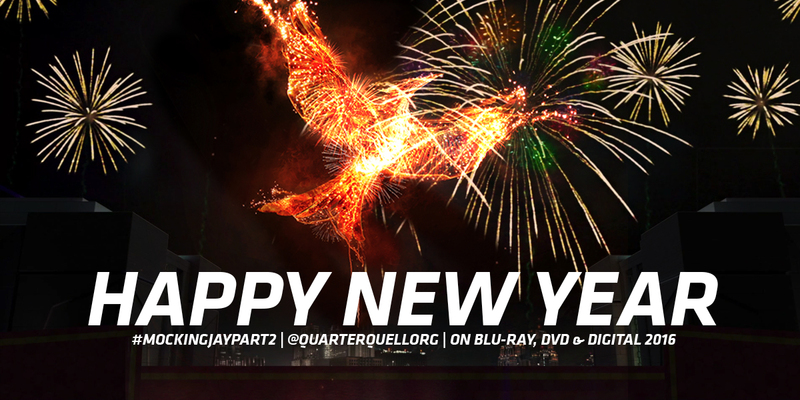 To end on a happier note, we'd like to say a massive thank you to all of our fellow fansites, fans, everyone involved with the films and Lionsgate for making 2015 as fantastic as it was, and here's to an even better 2016!